Legal assistance to recover your uninsured losses and help you stay on the road after an accident that was not your fault. Our cover helps you save up to 60% versus your car insurance add-on. Cover for cars, vans, motorbikes, motorhomes and anything towed. We'll provide up to £100,000 of legal representation to cover the legal costs involved in reclaiming your uninsured losses after an accident that was not your fault. We're here round the clock, 24 hours a day, 365 days a year to assist you in the event of a claim. In contrast to a 'no-win, no-fee' service, our legal team will never take a cut of your compensation - you will always receive 100% of your entitled payout. The following covers are optional extensions which can be purchased in addition to motor legal protection cover. You'll be entitled to a Category A vehicle following fire, theft, vandalism, accidental damage or an accident that was your fault. Provides costs and expenses to pursue or defend a dispute over a contract you have entered into for the purchase, sale or hire of your insured vehicle. Provides an additional £100,000 of legal representation if you face prosecution for a wide range of motoring offences. 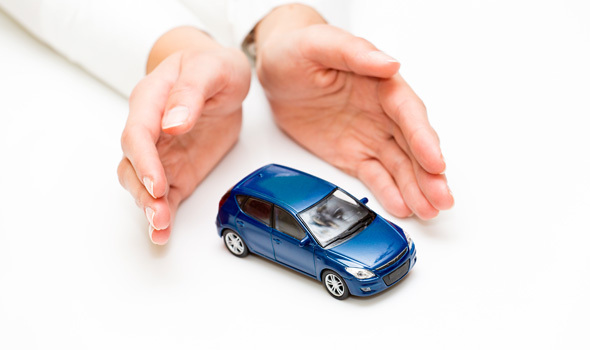 Motor Legal Protection insures the policyholder in all of their vehicles. If you're looking to cover multiple drivers, then each person will need their own policy. Why should I buy Motor Legal Protection from Best Price FS? We provide a quality, affordable alternative to buying cover with your motor insurer. You'll get the same peace of mind on the road, all for up to 60% cheaper than a typical car insurer. Who will this policy cover? You, the policyholder, are covered in all of your insured vehicles, as well as any passengers in your vehicle at the time of the accident. Anyone claiming under this policy must have your agreement to claim. What happens if the other party is uninsured or untraceable? If you're involved in an accident that wasn't your fault with an uninsured or untraceable driver, this policy will work to reclaim your losses through the Motor Insurers' Bureau. This group provides a compensation fund, financed by all motor insurers in the UK, for victims of uninsured driving. Unfortunately, the policy can only provide uninsured loss recovery in such cases - it will not be able to provide a guaranteed replacement vehicle if you're hit by an uninsured or untraceable driver. Does Motor Legal Protection cover me for fault accidents? Motor Legal Protection is primarily designed to provide assistance following a non-fault accident. Like all legal expenses insurance policies, claims are judged on a "Reasonable Prospects of Success" basis. This means that your claim will be pursued as long as there is over 51% likelihood that your case will be successful and your losses will be recovered. In cases where fault for the accident may be shared, the claim will be pursued as long as there is over 51% likelihood of the case succeeding, and the policy will work to recover losses proportional to the blame. What motor vehicles will this policy cover? This policy covers you in or on all the vehicles you're insured to drive. This includes cars, vans, motorcycles and motorhomes. It will also cover damage to anything you're towing at the time of the accident, providing the accident was not your fault. Will Best Price FS take a percentage of the compensation I receive? No. Motor Legal Protection is an insurance policy, and so the only payment we receive is your annual premium. Our service ensures that you receive the compensation you're entitled to in full. Who is this insurance provided by? Motor Legal Protection from Best Price FS is underwritten by LPG. Legal Protection Group is a managing General Agency that specialises in Legal Expenses Insurance and Assistance products. When it comes to buying Motor Legal Protection, it pays to shop around. But with premiums like ours, why would you go anywhere else? The table illustrates the lowest yearly premiums available, comparing our legal protection against other leading providers. Comparison is based on £100,000 of legal expenses, but there may be some variations in exact cover. Read What is motor legal protection for an explanation of the range of benefits available. For affordable cover, we're leading the way. What makes it better than the alternatives? In contrast to a 'no-win, no-fee' service, our legal team will never take a cut of your compensation - with Motor Legal Protection you'll always receive 100% of your entitled payout. And unlike memberships clubs that offer free motor legal protection on an ad-hoc basis, your insurance policy with us means we're committed to providing the services we say we will. We're authorised and regulated by the Financial Conduct Authority, so if you ever have a complaint, you have a right to report it to the Financial Ombudsman. Remember that this policy covers you in all of the vehicles you're insured to drive, so there's no need to take out multiple policies. Uninsured losses are losses which are not covered under your motor insurance or any other policy you may already have. Anyone is entitled to reclaim these losses, but this requires a great deal of time, effort and expense. Motor Legal Protection provides the peace of mind that an experienced legal professional will carry out this process on your behalf, all at no extra cost. Like all legal expenses insurance policies, Motor Legal Protection pursues claims on a "Reasonable Prospects of Success" basis. This means that compensation is sought as long as there is over 51% likelihood that your case will be successful and your losses will be recovered. 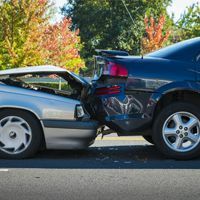 In cases where fault for the accident may be shared, a claim will be pursued as long as there is over 51% likelihood of the case succeeding, and the policy will work to recover losses proportional to the blame. Still unsure how we can help? 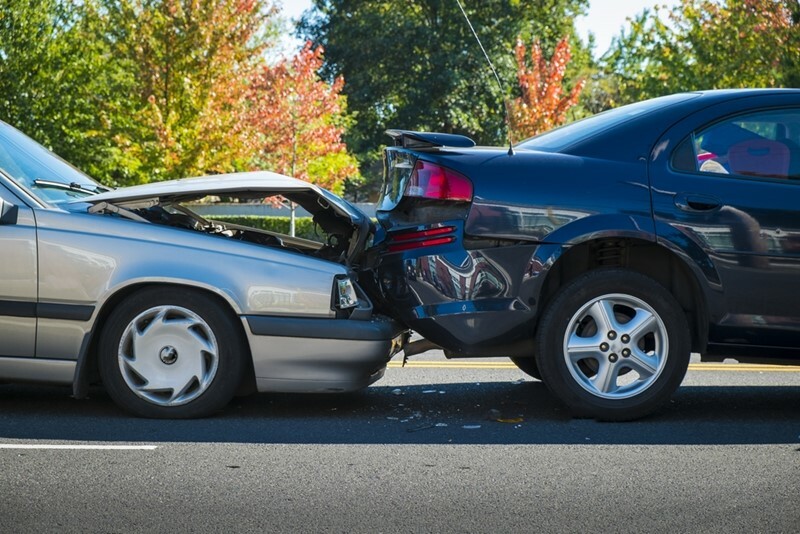 Have a read of how Motor Legal Protection fits into the car insurance claims process.